Everybody loves a bargain so buckle up because this CD/DVD package fits the bill. Now that I have your divided attention let me tell you more. First we have the magnanimous Dan Crow’s Concoction CD featuring five flagship STEM tunes finely produced and performed along with their companion karaoke tracks for future rock stars to sing. But wait there’s more! 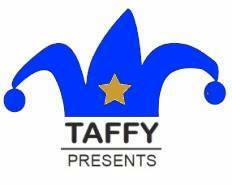 How about four STEM-themed music videos and a surprise bonus track featuring animated dynamic teen Anny Dallshouse leading the fun? But wait there’s even more!! How about we add an ‘A’ to make it an artsy STEAM and load up 16 terrific tunes by 16 different and unique artists? How is this possible you ask? That’s beyond me but just be thankful. Loved it all. Why this is the biggest no-brainer since before people had brains. I have to rest now…Enjoy! 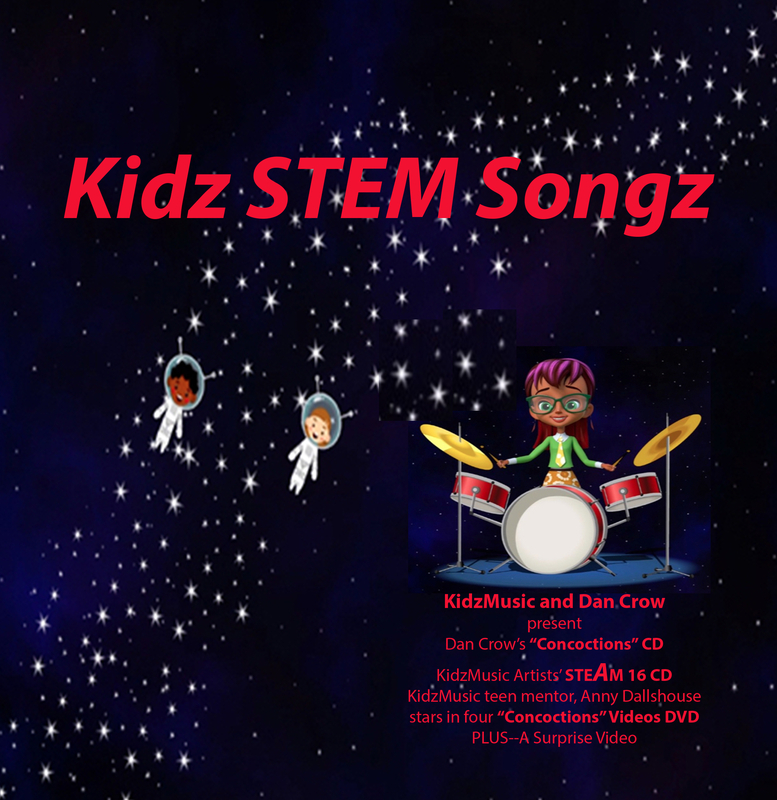 Kidz STEM Songz, Dan Crow & Various Artists, KidzMusic Records, 2018; www.kidzstemsongz.com.